Celebrate FeBREWary in Takoma at the Takoma Tap Takeover! 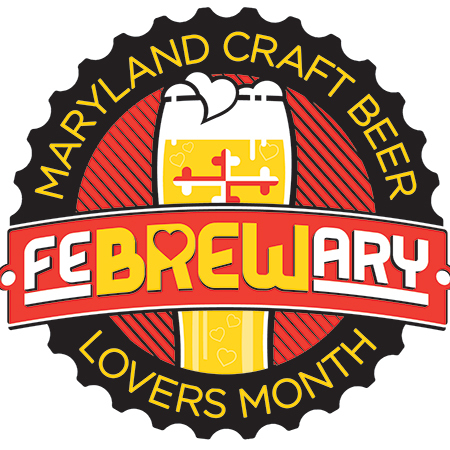 Join us as we match Maryland Craft Brewers with local restaurants and bars for a celebration of local beer! Check often for updates.